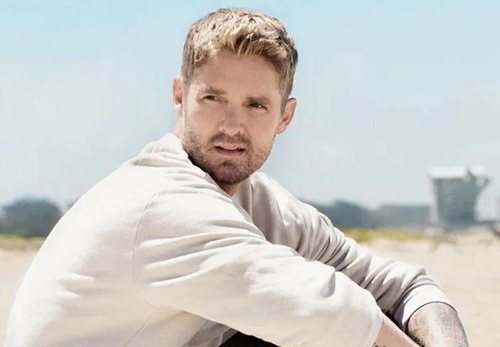 Brett Young’s sophomore album TICKET TO L.A. hit #1 on the Billboard Country Albums chart upon its December 2018 release. The album follows his colossal 2017 self-titled debut, which dominated the Top 20 on the Country Albums chart for 37 weeks and quickly reached RIAA PLATINUM certification. Delivering four consecutive No. 1 PLATINUM-certified hits, Young was recently named ASCAP’s 2018 Country Songwriter-Artist of the Year for his “melodic craftsmanship” (Billboard), and his 3X PLATINUM smash hit “In Case You Didn’t Know” was bestowed with the top honor at the BMI Country Awards as their Song of the Year. Young has also garnered nominations from ACM, Billboard, Teen Choice, CMT and CMA Awards as he continues to rack up nonstop hits as “one of country music’s most reliable new hitmakers” (Tennessean). Along with the industry successes, his relationship with fans found Young selling out every stop on his debut headlining CALIVILLE TOUR and earning new followers on the road with Thomas Rhett’s LIFE CHANGES TOUR. Young is set to join Kelsea Ballerini in 2019 on the MISS ME MORE TOUR. For additional information, visit brettyoungmusic.com.